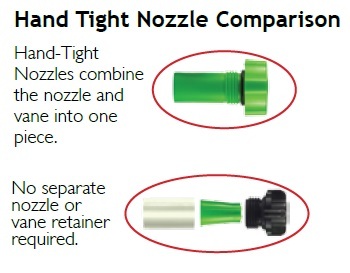 Senninger’s new Hand-Tight Nozzles eliminate the need for tools during nozzle cleaning or changing. 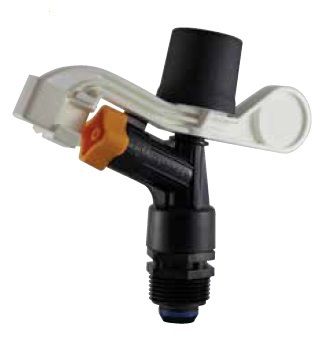 The nozzle and vane combination is simply placed inside the barrel of a Senninger impact sprinkler and installed with a few quick turns. This new concept eliminates the possibility of losing a vane or nozzle retainer and simplifies renozzling. 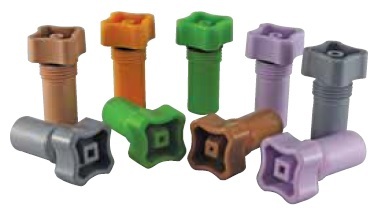 Please Note that while these Nozzles are interchangeable among the 20/30/40/50 series, that it is recommended that you only use the proper nozzle for each Sprinkler series. Please refer to each series individual page listing for performance specs.